Neha is responsible for True Office Learning’s product and technology vision, strategy and growth. Prior to her role as CEO, Neha served as Senior Director of Learning Solutions & Strategic Initiatives at NYSE Governance Services, leading all product strategy and development initiatives for the business. 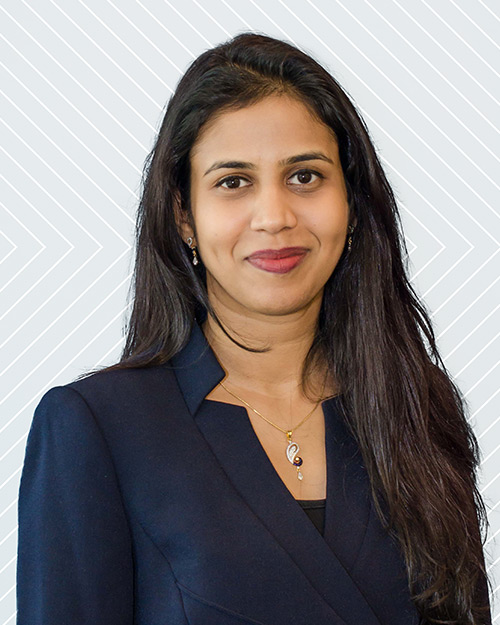 Neha has also served as Citigroup’s Chief of Staff for the Institutional Clients Group Technology organization, reporting directly to the CIO. In her time with Citigroup, Neha led a number of strategic change management efforts involving critical, multi-million dollar initiatives across industries. Neha holds an MBA in Management and Business Strategy from Rutgers Business School and a BE in Computers and Electrical Engineering from the Honors College of Engineering at Rutgers. Erik is responsible for leading the accounting and financial reporting, tax, human resources and certain operations of True Office Learning. 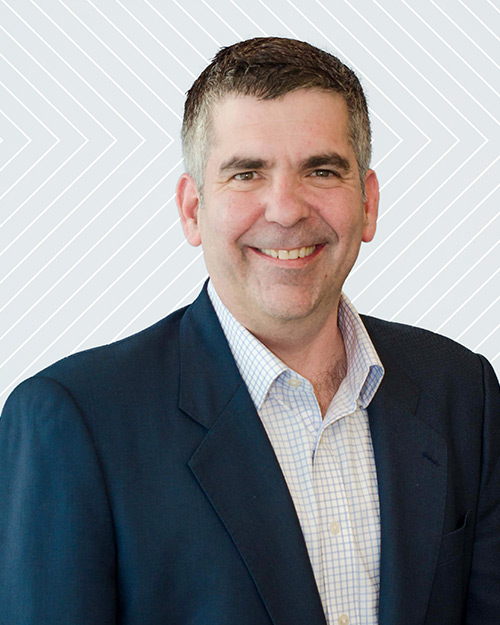 Prior to joining True Office Learning, Erik served as the CFO of several private equity-owned companies in the software, services and consulting industry. Erik has over 25 years of experience in accounting, finance, M&A consulting and investment banking across a number of industries, with a deep focus on technology. 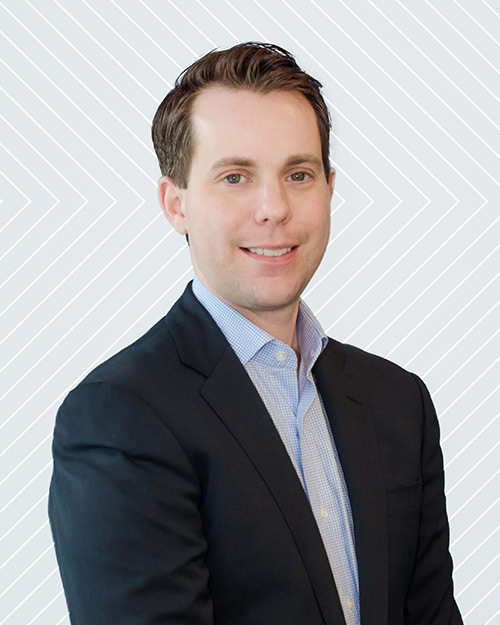 Erik holds an MBA in Finance and Entrepreneurship from The University of Chicago Booth School of Business, and a BS in Accounting from the University of Delaware. John is responsible for leading client facing teams to achieve sales growth, client retention and partner development. Prior to joining True Office Learning, John led regional sales teams for NYSE Governance Services. He has over 25 years of experience working with various technology and learning companies, and focuses on building, motivating and leading high performing teams. 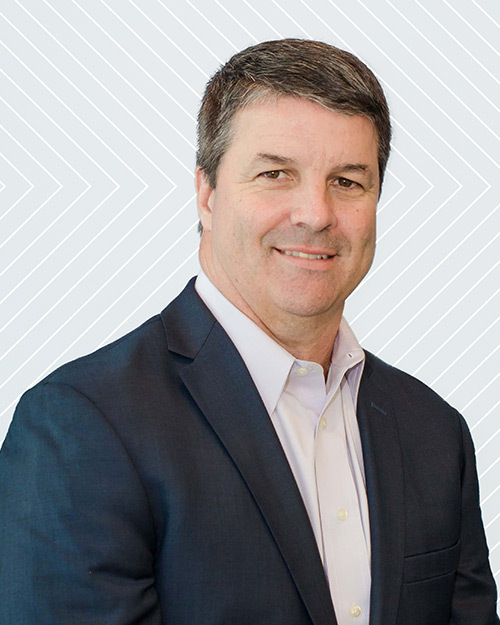 John’s previous sales leadership roles include Miller Heiman International, AchieveGlobal, Skillsoft and SmartForce, Inc.
John holds a BA degree in Business Administration from Miami University. 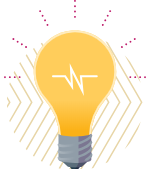 Jeremy is responsible for the design, architecture, and development of the technology that powers True Office Learning solutions, ensuring our products meet the needs of our customers. He previously served as Chief Technology Officer of NYSE Governance Services. Prior to joining NYSE, Jeremy served as Global Architect of Kenexa’s (now IBM) BrassRing product, a SaaS application tracking system that powers the hiring operations of some of the world’s largest companies. Jeremy has worked at several start-ups during his career, including six years as Co-Founder and Vice President of Research and Development of ZoomInfo, a vertical search engine that mines information about businesses from public information sources on the Internet. Jeremy has a BS in Computer Science from Brown University. Adam is responsible for leading marketing, brand experience and communications strategy for True Office Learning. 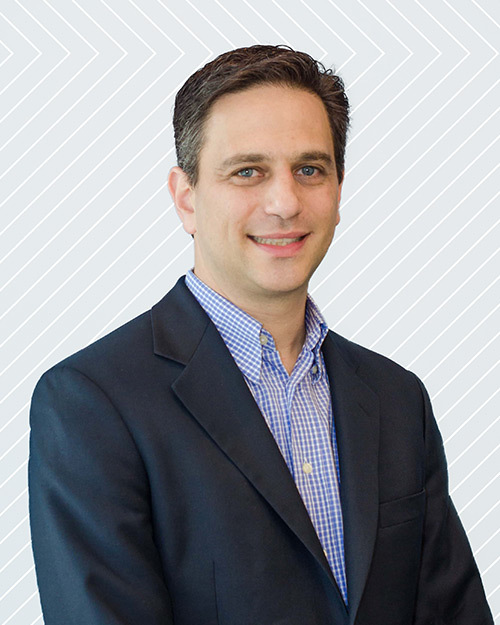 Prior to joining True Office Learning, Adam served as head of Marketing for NYSE Governance Services, overseeing the go-to-market strategy that brought together the Corpedia, True Office, and Corporate Board Member brands. Adam brings more than 15 years of experience across B2B and B2C marketing and brand strategy to the role, including positions with Deloitte, CEB and Wunderman. Adam has a BA in International Relations from Randolph Macon College.